Please read the whole description of the hostel incase there is any misunderstanding. We would like to provide the best customer service but to be honest this ain't possible in Nepal. Anyhow we do our best to make your stay a wonderful one because we CARE. Namaste and Hello to everyone. 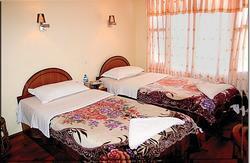 Alobar1000 is one of the very few youth hostels in Kathmandu. 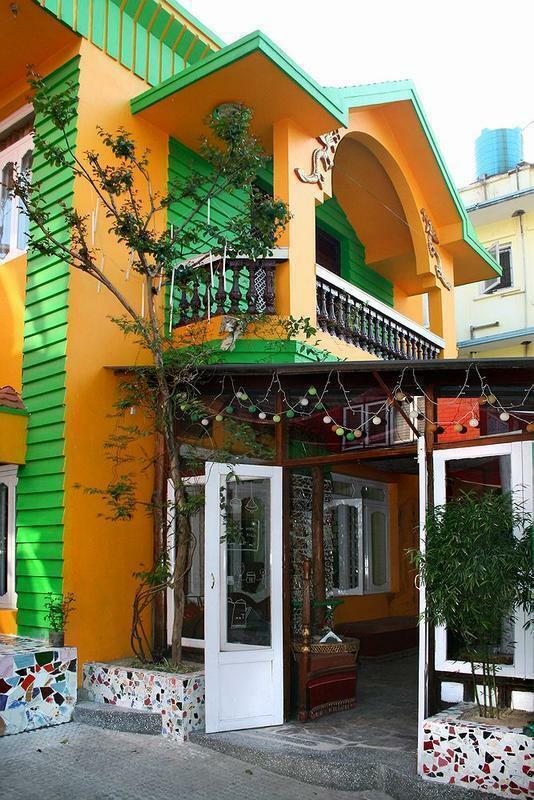 We have been labeled as the young travelers hub of Kathmandu by many. 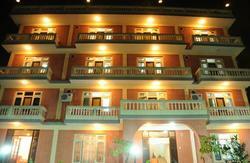 We are almost like a base camp for your travels in Nepal. You come and check in and meet other travelers and make plans with them to go trekking, hiking, bungy jumping, paragliding, safari trips, and also meditation. For some of you, one activity is enough and for others more the merrier. All in all, you make us your home and your pit stop points to store luggages and make more plans further on your journey. 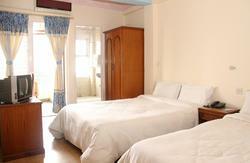 We are your home here in Kathmandu, Nepal. The name Alobar1000 came from the book Jitterbug Perfume by an epic storyteller, Tom Robbins. The main character in this enchanting story is named Alobar, who defies the concept of death, and through will, meditation, daily rituals, and love of his companion Kudra lives to be 1000 years old. Thus the name alobar1000. This book has captured the hearts and imaginations of many people around the world, including ours...May we all live full, long, and happy lives together... forever! We are very young group of team operating the management and we are very serious about our commitment to provide a quality service. More importantly a personal relationship with a family environment feel. I can't emphasize enough the reality of the fact that Nepal has many problemetic issues like with running water and electricity. Please bear with us. We always try our best to make your stay a comfortable one but sometimes we also fail. If you are one of those who are very picky about issues like that then I am sorry to say alobar1000 may not be the place for you. These are basics in any hotel but we make sure you are provided with these essentials. What we also focus is the friendliness and a family environment that makes it spiritually complete. Nepal is famous for its friendly and caring nature and I must say we put that in our recipe of service. Our other features include free individual lockers; free linens, duvets, and luggage storage; free internet access; free library of books, including travel guides; free city maps and travelling advice; free satellite TV and movies on the rooftop. We have no additional charge for the blankets and locker use anymore. Also, all the taxes are included in the room rates. There is a refundable 500 rupees key deposit. We offer airport pickup service. Between 7am- 7pm is 500 rupees. Between 7pm-7am is 600 rupees. We also offer taxi service within Ring Road in Kathmandu for 400 Rupees. Beware with the other airport taxi drivers, they might wrongly inform you that our hostel doesn't exist anymore because they would like to take you to a different hostel. There is an alley right across the famous Italian pizzeria called 'Fire and Ice'. The alley is called Kesarmahal Marg and the house number is 214. Please call 977-14410114 or 9801029935 for direction.